You can extend your Botswana adventure with a two night stay at the world famous Victoria Falls. You will be transferred over the border into Zimbabwe and taken to your choice of hotel. 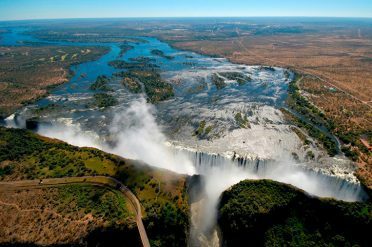 Marvel at the raging waters as they tumble over the cliffs causing vast clouds of spray to rise into the air. 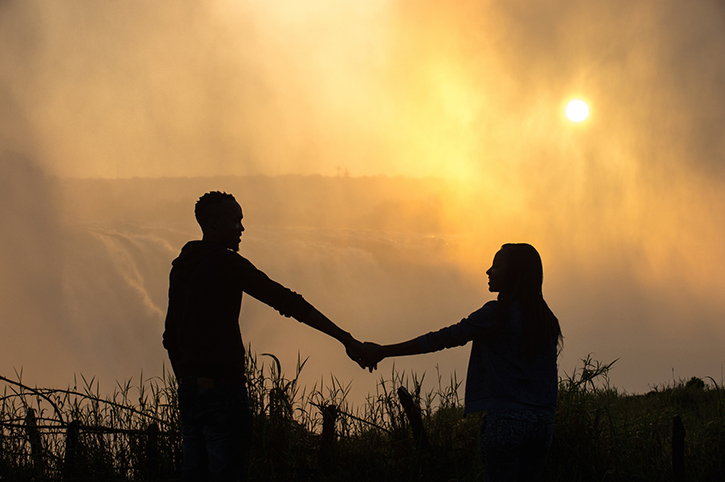 Your stay there also includes a guided tour of the falls and a sunset river cruise – a truly relaxing way to end your holiday. 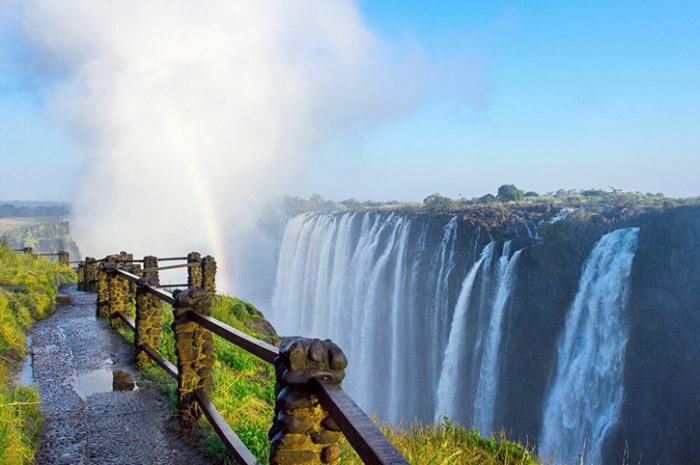 Upgrade to Victoria Falls Safari Lodge from £135pp.